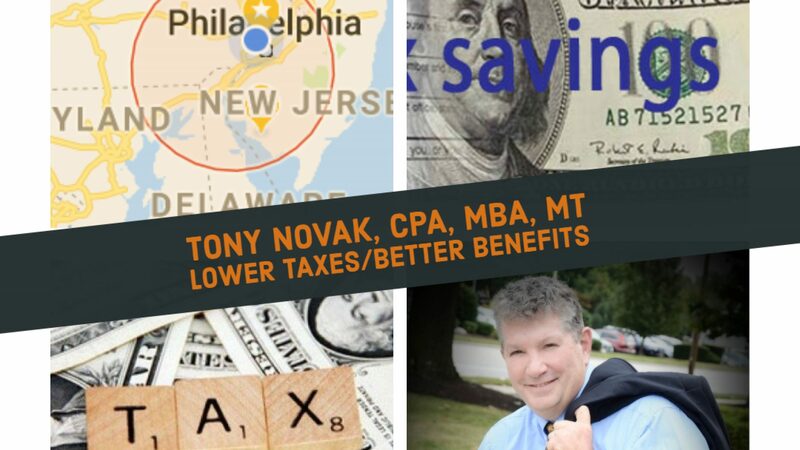 Who benefits the most from tax planning? *I choose to market my services primarily to attorneys mostly as a matter of personal comfort and opportunities for exposure. The approach is to identify the types and amount of taxes being paid and projected in the future, then assemble a wide range of possible strategies and their impact. Then the work focuses on analysing and narrowing down the possibilities to finally result in a specific action plan with identifiable and measurable results. The work is intensive and takes months to years. The cost, typically thousands of dollars in total, can be expected to bring huge financial returns, typically 300% to well above 1,000% return on investment. For that reason, I often refer to tax planning as the most profitable part of financial planning and accounting.